What makes a truly standout email newsletter? In this year’s edition of the Top 100 Email Marketing Campaigns of 2014, Campaign Monitor went beyond simply good looks and presented 100 of the best performing emails from their customers, on a stunning new site. 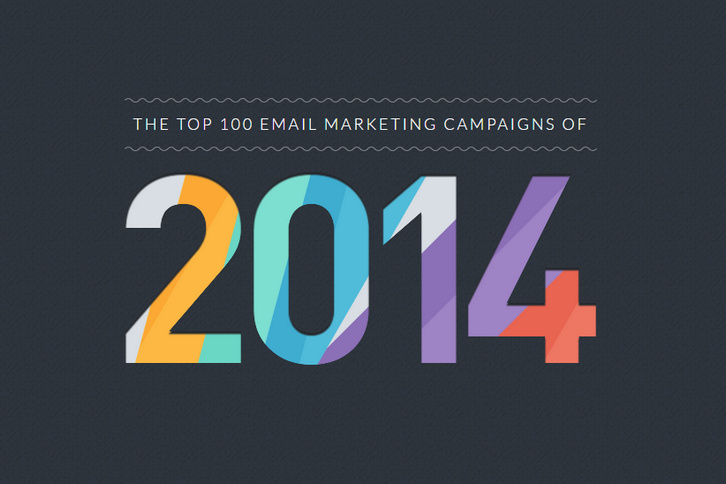 In this free guide, you’ll see Top 100 Email Marketing Campaigns of 2014 presented with no details spared. Each of the email campaigns comes with thoughtful analysis, subject lines, designer details and a mobile view (where applicable). Across 5 categories, being “All-Stars”, “Design Leaders”, “Nonconformists”, “Optimization Experts” and “Top Performers”, you’ll find designs from household names like Buzzfeed, Rip Curl and UNICEF, agencies like Saatchi & Saatchi, as well as respected, design-oriented companies like Realmac, Panic and more.